New Delhi: There is a good news for the people of Ghaziabad and Noida. The metro will reach Ghaziabad soon, which will benefit lakhs of people. 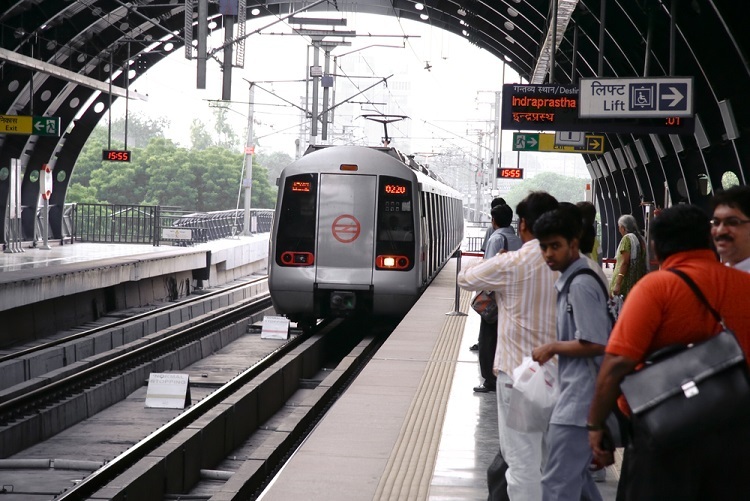 Delhi Metro will start two new corridors by September, which will connect Dilshad Garden to Ghaziabad and Dwarka to Sector-62 of Noida. 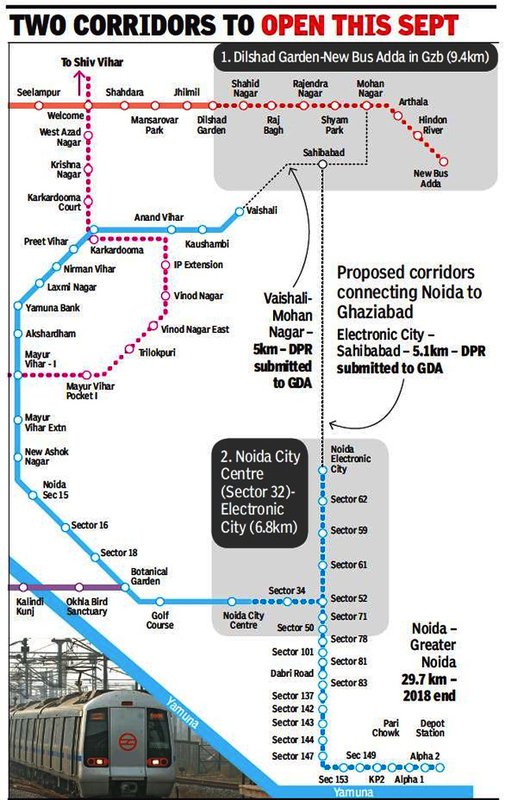 “The Blue Line corridor will go to Noida city center, which is to the nearest electronic city. This will increase metro connectivity in remote areas like Noida, 34, 52, 59, 61 and 62 Sector. He further said that the work of both corridors, except for two or three places, is almost complete and it is expected that the corridors will be fully prepared by September”, said Mangu Singh, Managing Director of Delhi Metro Rail Corporation. On the other hand, the Dilshad Garden to New Bus Station Metro Project may also start in September of this year. With the launch of this project, those people who will live in GT Road and within the interior of the district will benefit. There are currently only two stations in Ghaziabad on the Blue Line – Kaushambi and Vaishali. In addition to these two corridors, Metro Aqua line (which is the extension of Blue Line) will also extend to Greater Noida. It will be under Noida Metro Rail Corporation (NMRC). At the same time Delhi Metro Rail Corporation will also launch a new corridor between Vaishali and Mohan Nagar, connecting Dilshad Garden to New Bus Stand Corridor with Vaishali. At the same time, DMRC is planning a separate corridor to connect Sahibabad to Noida Sector-62. DMRC’s Managing Director further said that the reports of the corridor between Mohan Nagar to Vaishali and Noida Sector-62 to Sahibabad have been prepared and handed over to the Ghaziabad Development Authority for approval. Now metro never commit on time.